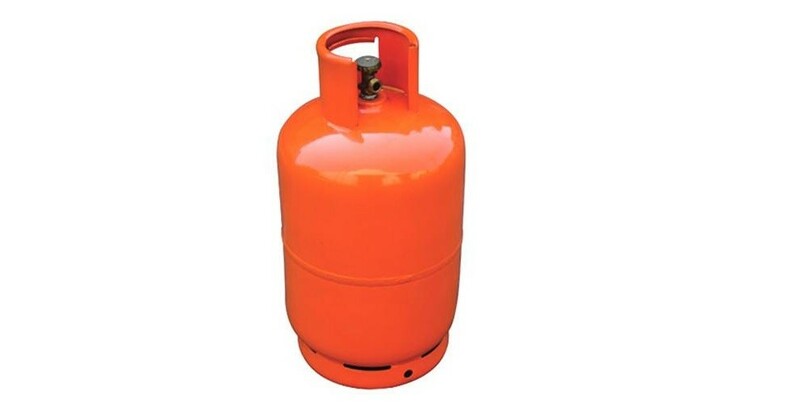 Displaying all posts tagged with “LPG”. 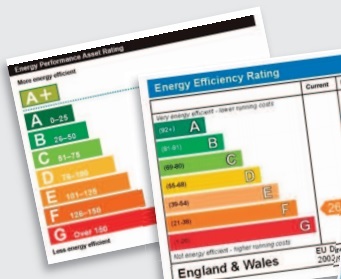 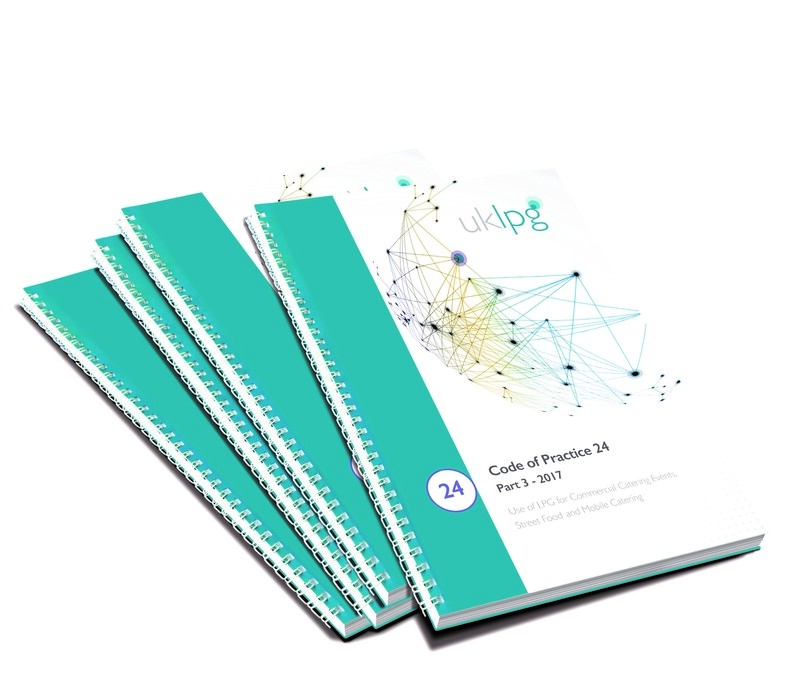 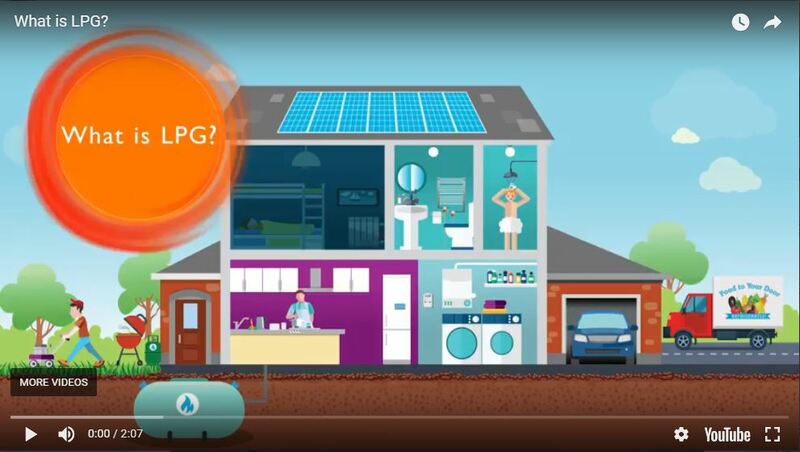 UKLPG, the trade association for liquefied petroleum gas (LPG), has launched an informative film to highlight the numerous benefits of LPG as a green gas solution for off-grid customers, strengthening its commitment to help the Government reduce carbon in homes and businesses across the UK without access to mains gas. 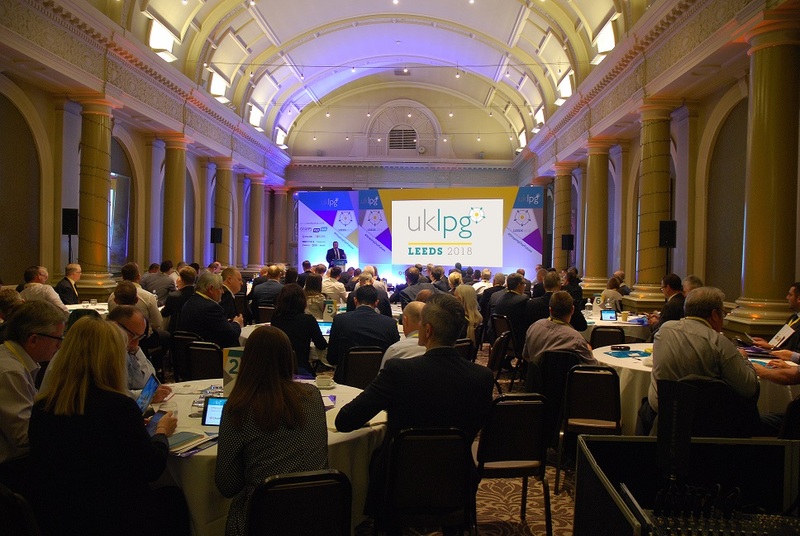 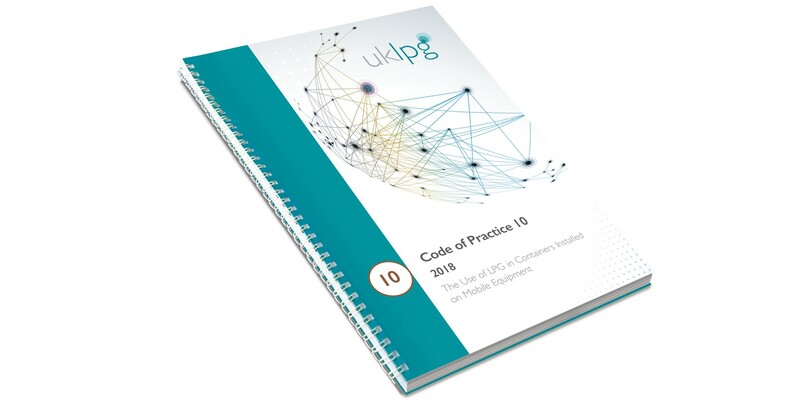 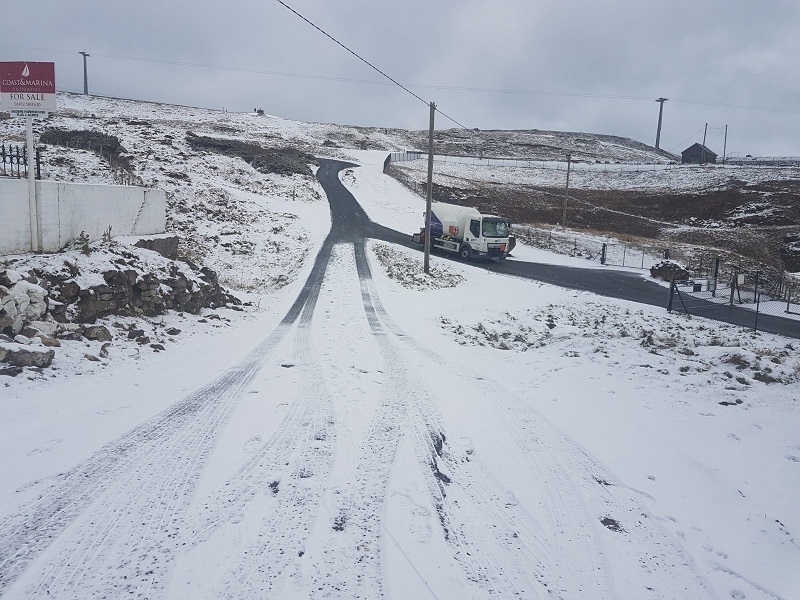 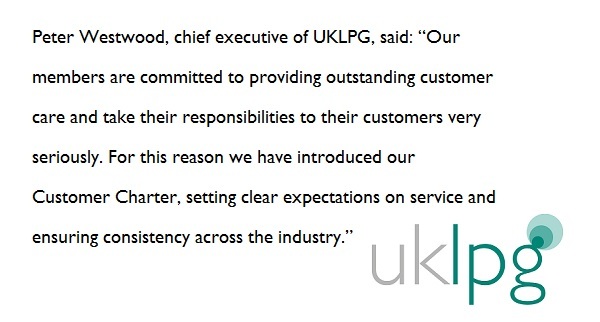 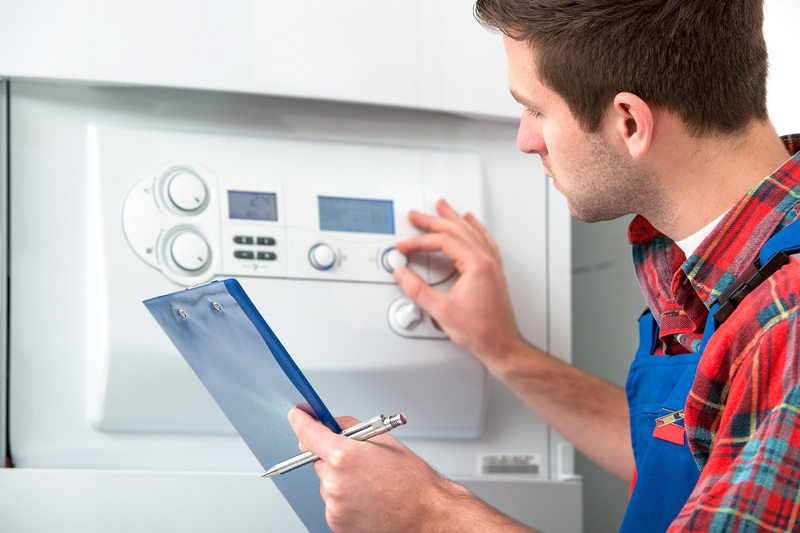 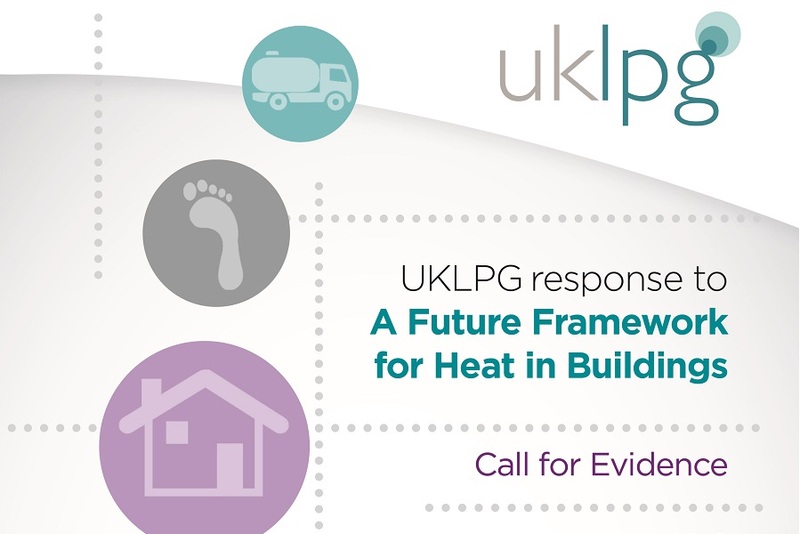 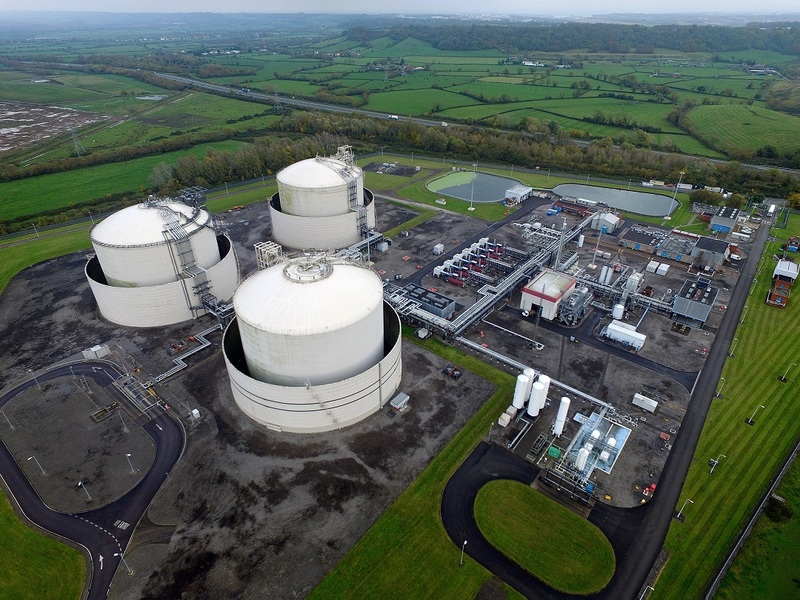 The opportunities presented to the LPG industry by the government’s Clean Growth Strategy were top of the agenda at the UKLPG annual conference in Leeds last week (3rd May).